Fire Extinguishers- The Basics Everbody Ought to Know. Posted on October 21, 2014. ServiceMaster of the Twin Cities presents tips on how to select the right fire extinguishers, where you should put them, how you should use them. Fire Escape Plans Save Lives- Do You Have One? Posted on October 16, 2014. Posted on October 6, 2014. 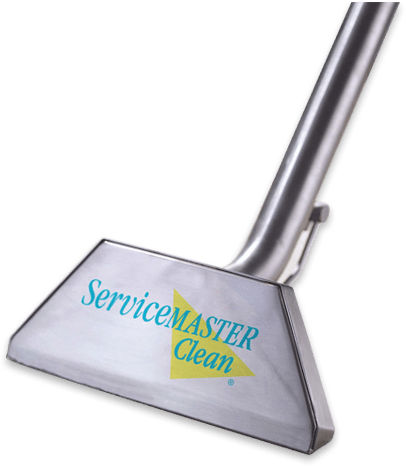 Service Master Cleaning and Restoration – Customer Support. Real Relationships. Real People. Posted on September 19, 2014. ServiceMaster Cleaning and Restoration is a locally owned, people focused business. Our stellar customer service and emphasis on relationships drives customer loyalty and a sense of community. Back to school! 5 Healthy Habits to Keep Your Family Safe. Want a Free bottle of ServiceMaster SpotHero?